Debt consolidation is an option many people turn to when they feel they are drowning in debt. There is no doubt that, for some, it is a great option to consolidate and pay off your debts. So, if you have to pull out a debt consolidation loan, how do you do it? Before thinking about taking out a debt consolidation loan, consider whether you have enough debt to consolidate or not. Take some time to write down all of your debt. Include any loans and credit cards you have that need to be paid off. Generally, if this amount is $10,000 or more you can pull out a debt consolidation loan to ease your payments. Be sure to list each of your debts along with the interest rate. Lower interest rates on payments may be worth simply paying off instead of consolidating. You may also want to consider seeking debt counseling before settling on consolidating your debt. Unsecured Loans – Unsecured debt consolidation loans require good credit, which is a difficulty for many people looking to consolidate their debt. These types of loans will allow you to pull out a loan, based on your credit, and consolidate your debts as you see fit, into one monthly payment. Secured Loans – Secured loans for paying off debt don’t always make sense. However, if you’ll save money on the interest they can be helpful. Secured loans allow you to borrow against money you have in savings or elsewhere to pay off your debt with one monthly payment. 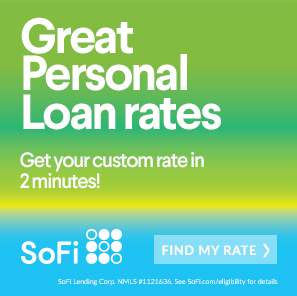 If the consolidation loan’s interest rate is less than your credit card interest rates or loan interest rates, a secured loan is a great way to go! Private Student Loans – For many people, student loans make up the majority of their debt. If you want to consolidate these, you will have to pull out a private student loan. Many banks offer private student loans and can provide you with a lower-interest loan to pay your education off. After deciding what debt consolidation loan is best for your repayment needs, determine the terms of your loan. If you can only afford $200 per month towards debt repayment, adjust the length of your loan accordingly. You should also be sure to put your payment date on a date that is always convenient for you. To ensure the loan payment is always made, set up an automatic payment. Making the payments in full and on time will help your credit score significantly. 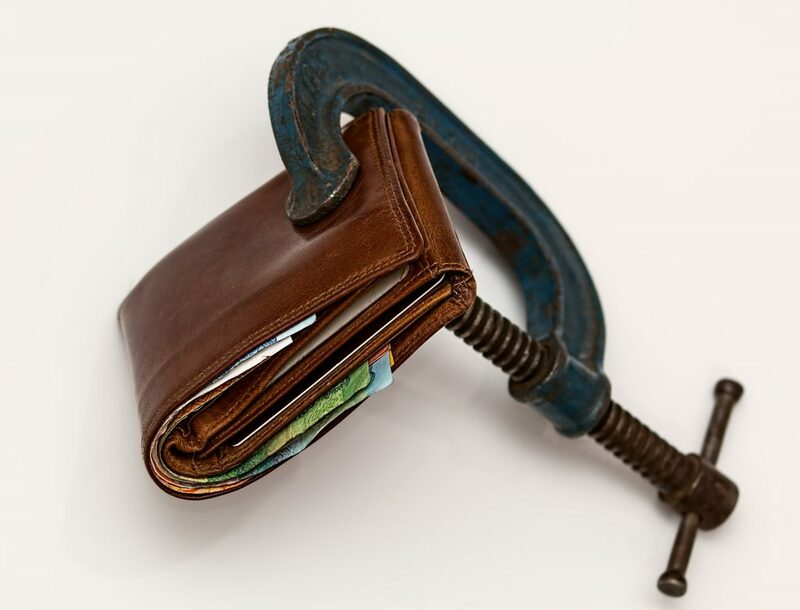 If you find yourself gravitating towards a debt consolidation loan, you’re not alone. Just be sure you go through the steps above and define the best course of action for you and your finances. Readers, have you taken out a debt consolidation loan? What was your experience?